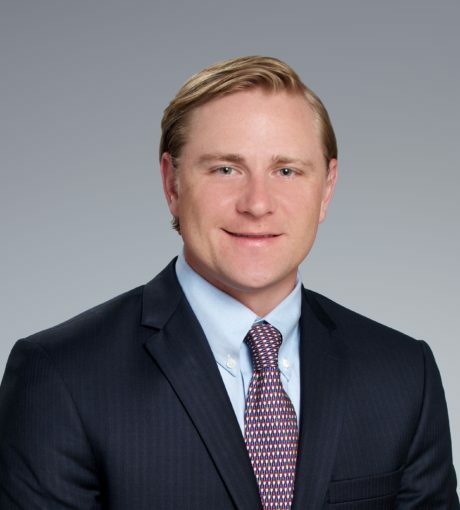 Sean Bilbrough joined Patriot Capital as a Senior Associate in June 2018. Since May 2016, Mr. Bilbrough has worked as a Senior Associate for Bengur Bryan working on mergers and acquisitions, private placements as well as providing other financial advisory services to middle market companies. Mr. Bilbrough began his career at RSM US, LLP, a national assurance, tax and consulting firm focused on the middle market, where he primarily concentrated on audits of financial services clients. Mr. Bilbrough is a certified public accountant, and is a registered representative holding an active Series 79 license.